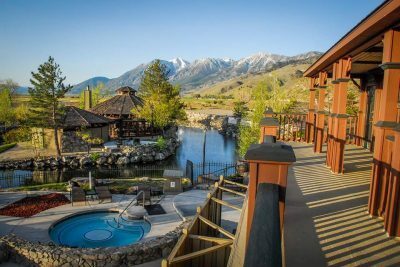 David Wally’s Hot Springs provided a perfect ending to a relaxing weekend in the gorgeous Carson Valley. 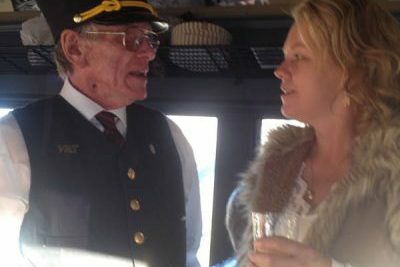 The history and merriment on other themed rides offered by V&T are outstanding and a must do whenever you find yourself able to carve out a little time for a fun road trip excursion in the Carson Valley. 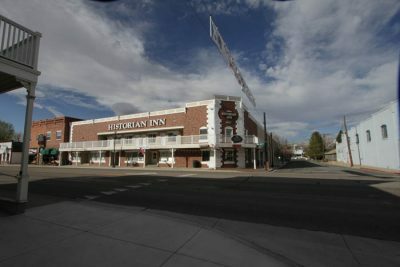 The Historian Inn was an exceptionally pleasant, immaculately clean and a very comfortable, relaxed, and rugged lodging experience within the heart of the Carson Valley.